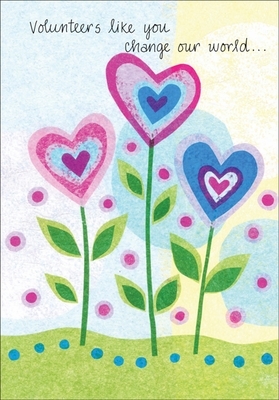 Give Thank You Notes to Volunteers | it takes two, inc. 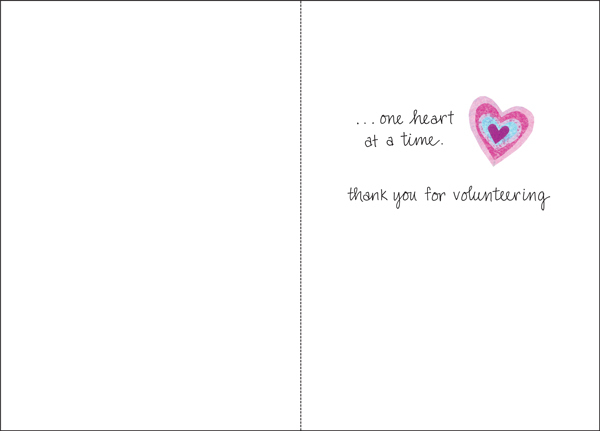 These charming thank you notes are for volunteers who have gone the extra mile. Recognize their contributions with a great greeting card from it takes two.